Neon tutus, mullets and fluorescent leg warmers at the ready – Rewind Scotland, the 80s festival, is returning to Perth by popular demand. International DJ and producer Eats Everything, aka Dan Pearce, storms into Dundee next month as part of his 2018 tour of Scotland. Hue and Cry play Fat Sam's in Dundee on November 17. 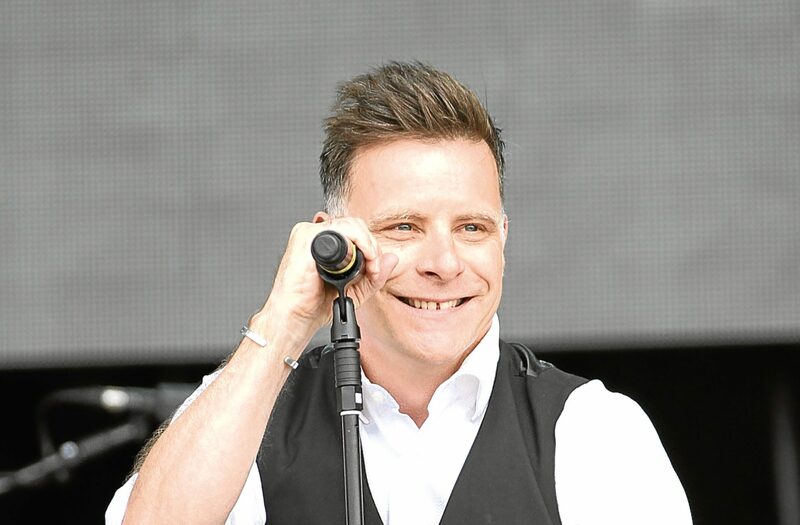 Gayle catches up with singer Pat Kane. 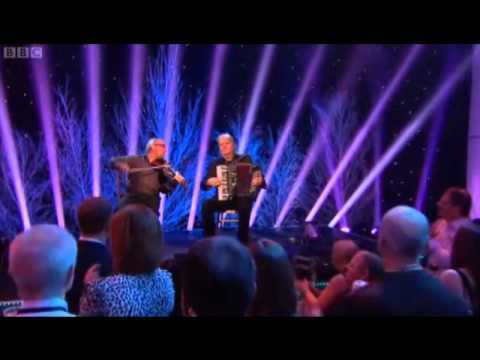 Scots music legends Texas play Dundee’s Caird Hall tomorrow. 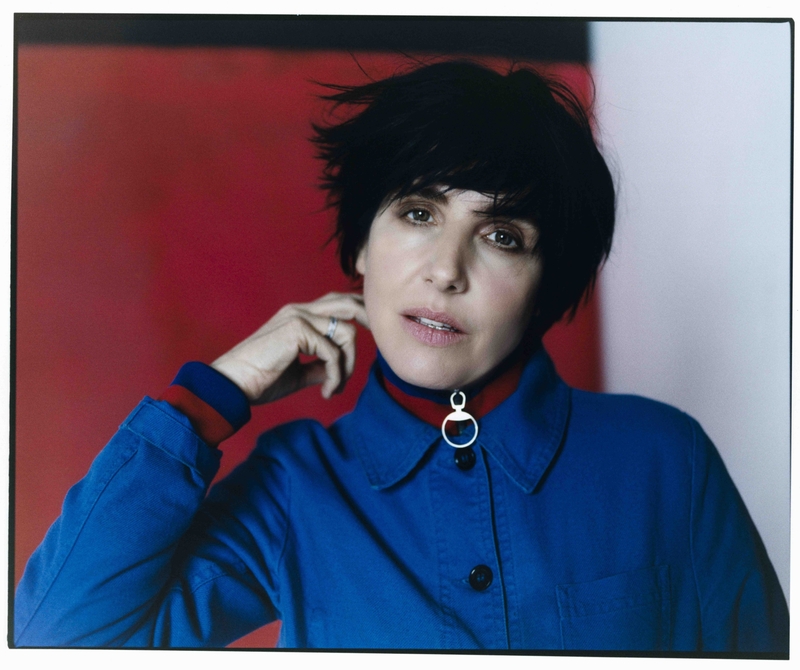 Ahead of the gig, frontwoman Sharleen Spiteri chats to Gayle Ritchie. 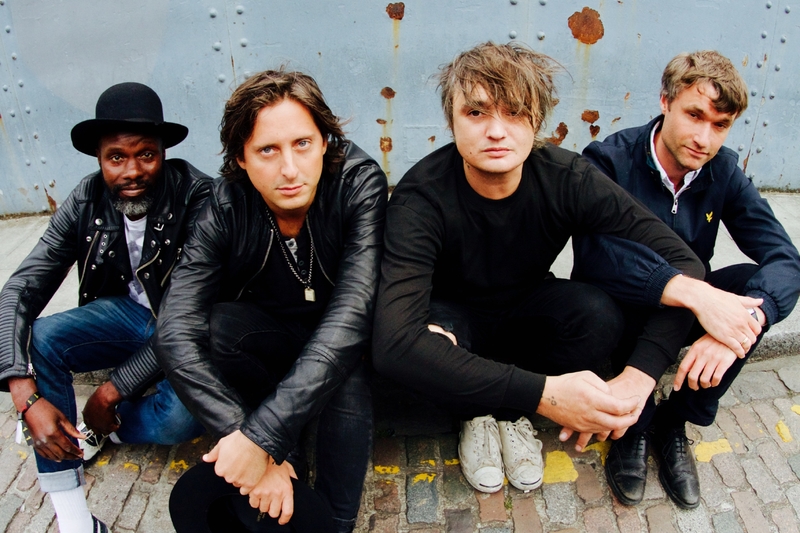 In the late 1990s in the East London squat scene, Pete Doherty and Carl Barat, two troubadours and dreamers, met and bonded over music and romanticism. A spur-of-the-moment performance at the Queen Elizabeth Hall in London in 1986 was the beginning of a partnership that has become a Scottish music institution.